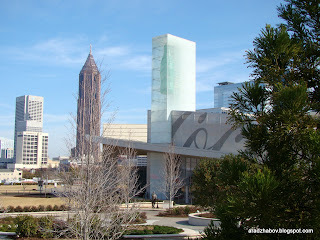 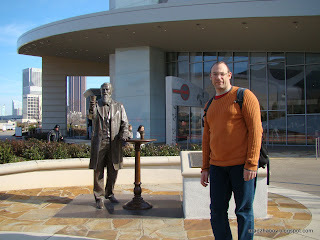 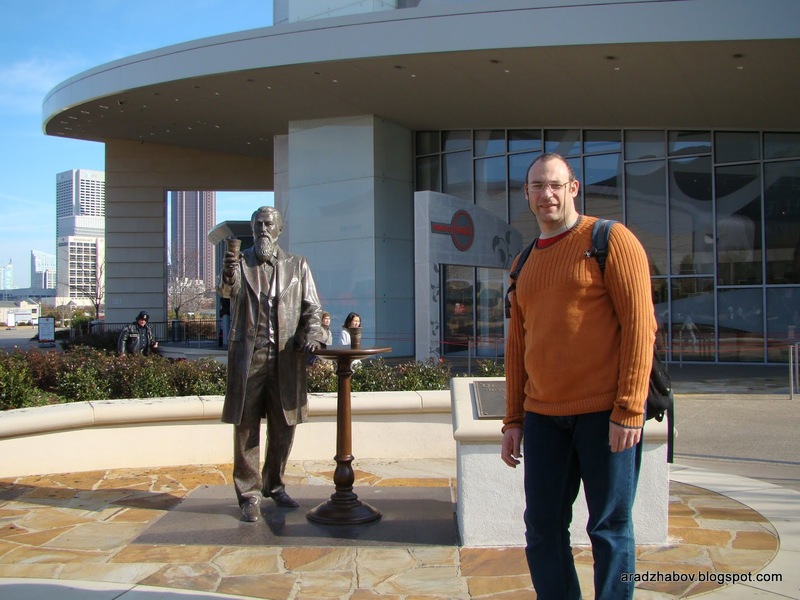 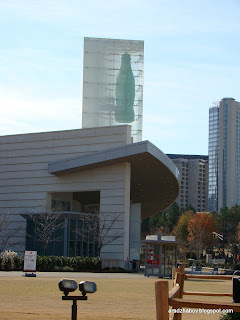 World of Coca-Cola (see it on my map) is located next to our favorite Georgia Aquarium. 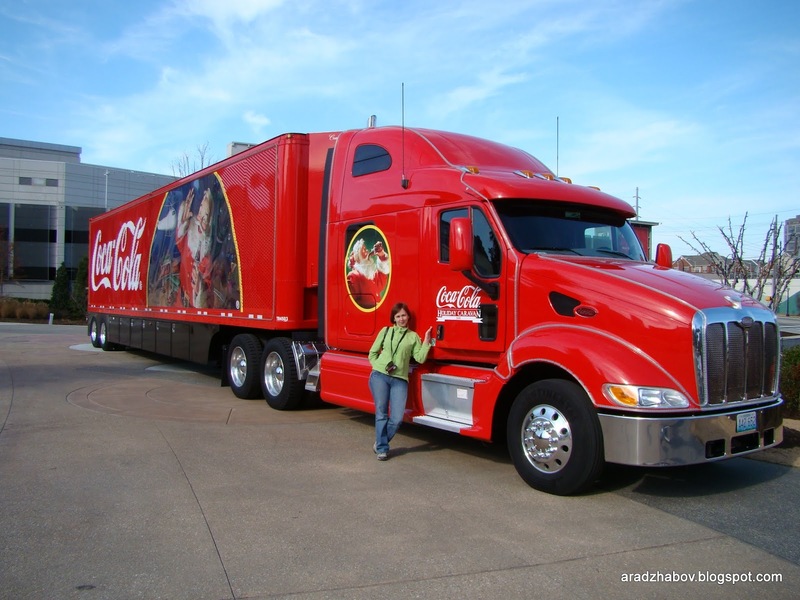 "For over 125 years, we’ve been putting our secret formula into each bottle of Coca-Cola®. 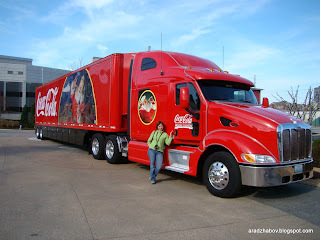 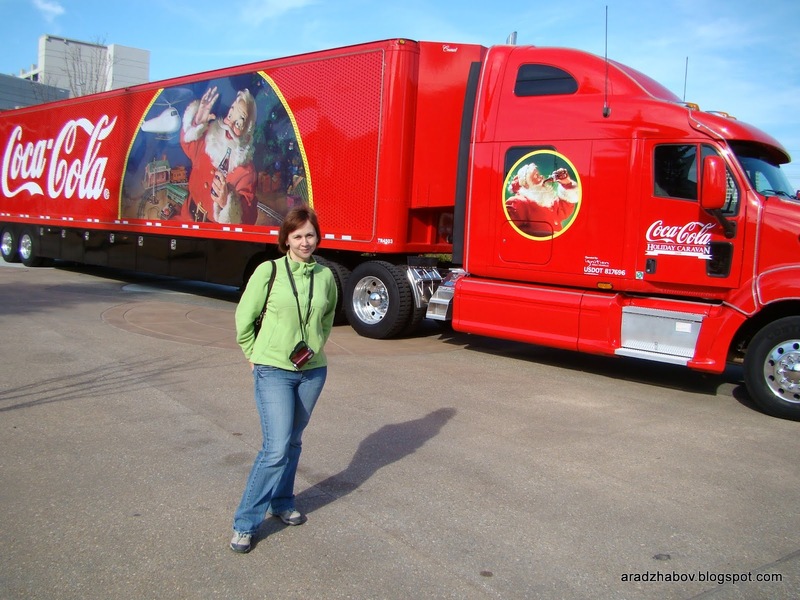 Now we are inviting you to feel closer than ever before to Coca-Cola’s most closely guarded trade secret ...."